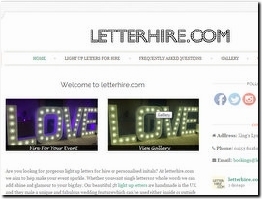 At letterhire.com we supply light up letters for weddings and events throughout the UK. Whether you are looking for individual letters, numbers, or words (LOVE, MR & MRS etc.) we can add the wow factor to your event. We hire our beautiful vintage china and props throughout London and the surrounding areas. For those looking for the full package, we can offer a delicious afternoon tea catered option, as well as friendly waiting staff. 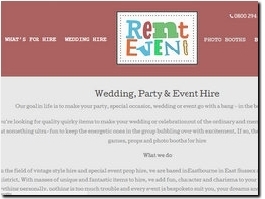 We are flexible and very happy to tailor things to suit your needs and budget. At Peace, Love & Daisy Chains, we are head over heels in love with the folksy patterns and bohemian vibe of retro 60s and 70s china, and we want to share that love with all you bohemian hosts and flower children!